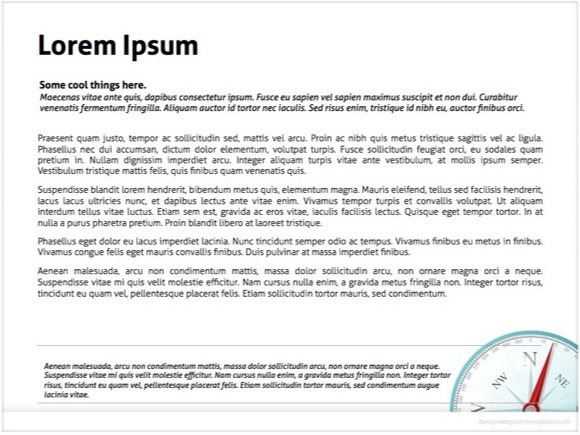 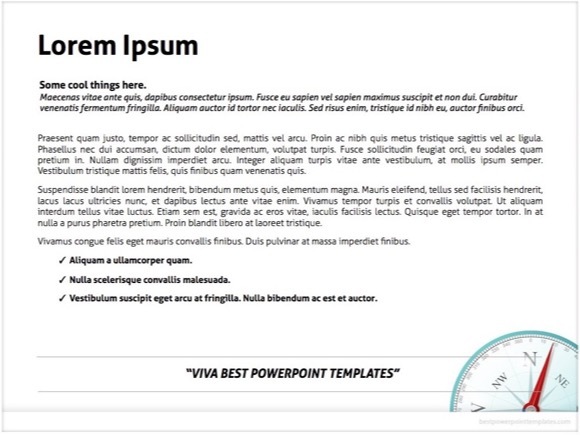 Geography PowerPoint template - FREE! 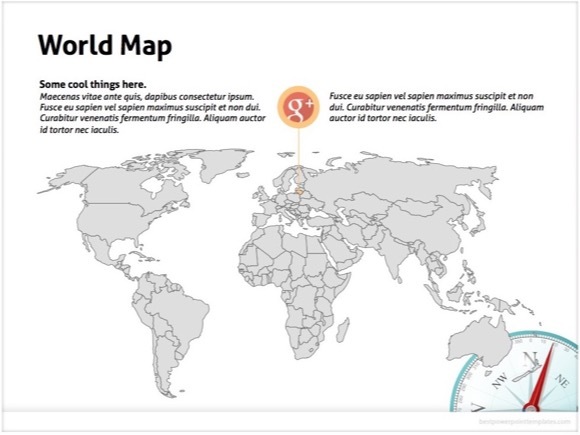 If you are searching for Geography PowerPoint template, then this PPT is ideal for you! 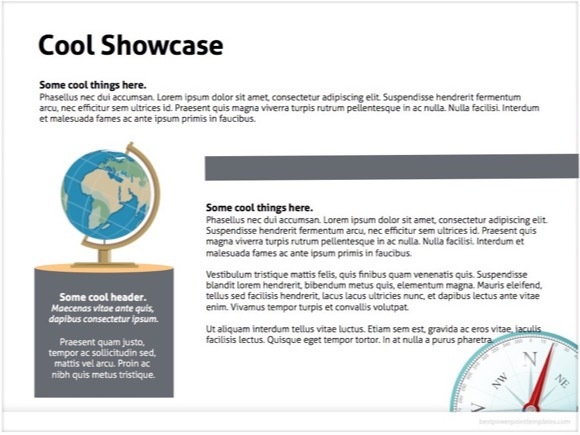 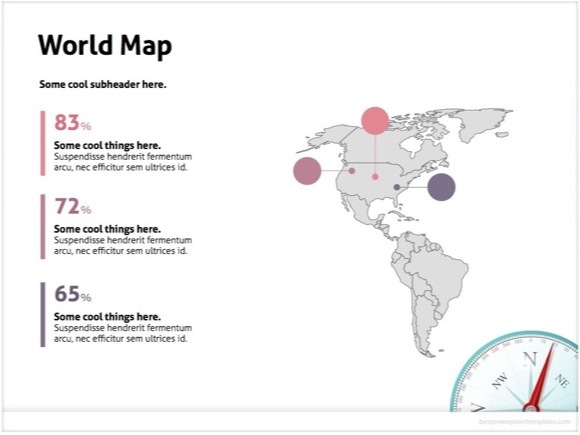 This Geography PowerPoint template gives you everything you need to create a good-looking presentation. 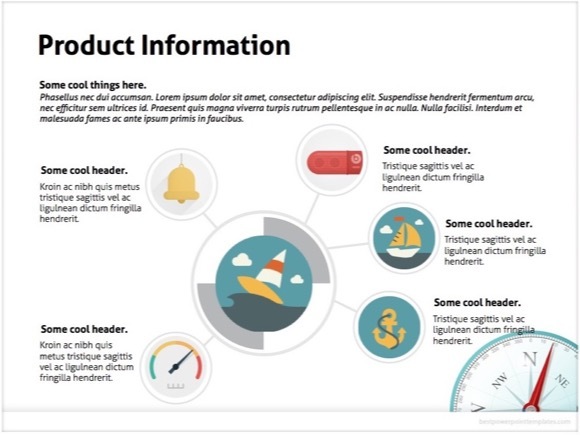 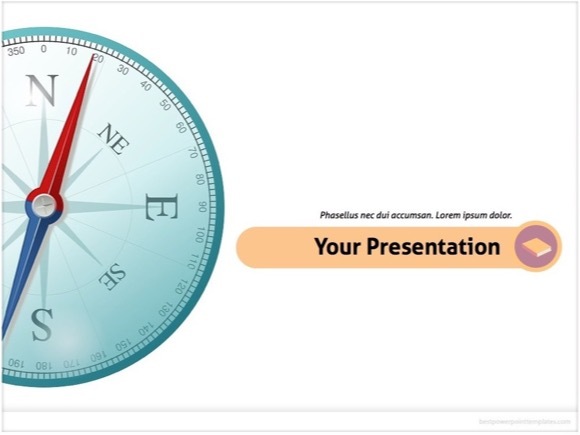 As this PPT presentation features a clean white theme with a compass in the background, it is suitable for simple, clear Geography presentations. 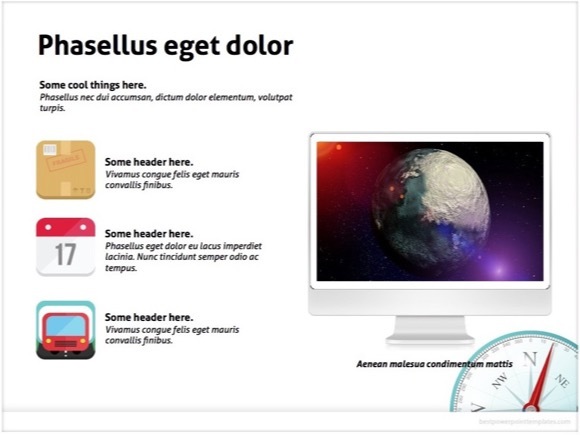 If you download this presentation, please support our website by sharing. 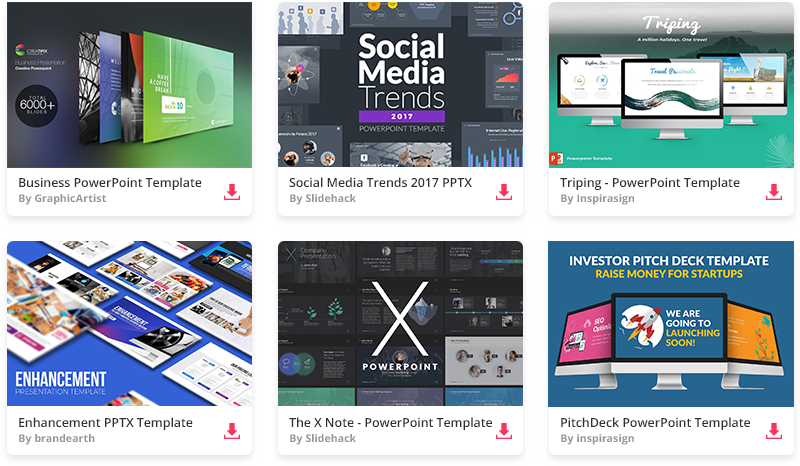 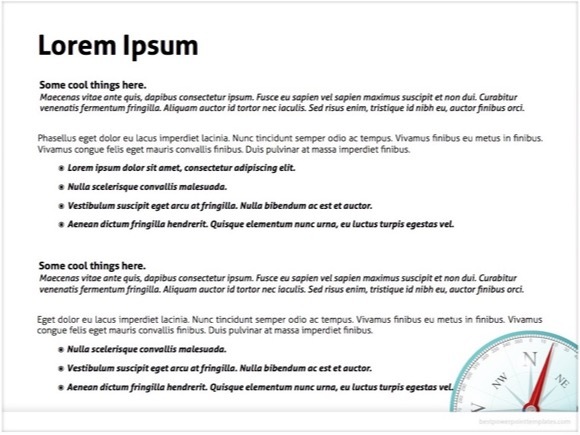 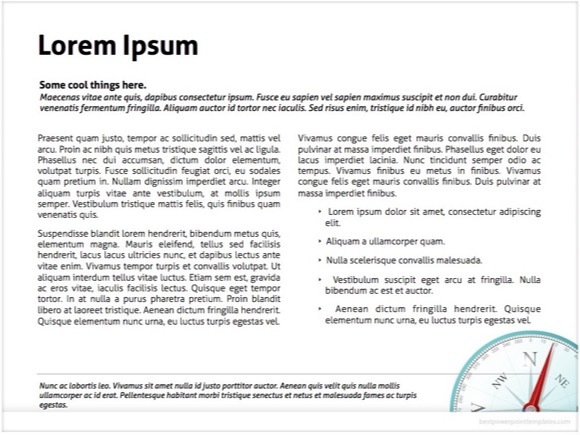 This way we will keep creating even more great Powerpoint templates for you.